Automate your business processes. Turn your email and spreadsheet chaos into secure, scalable and efficient workflow systems. 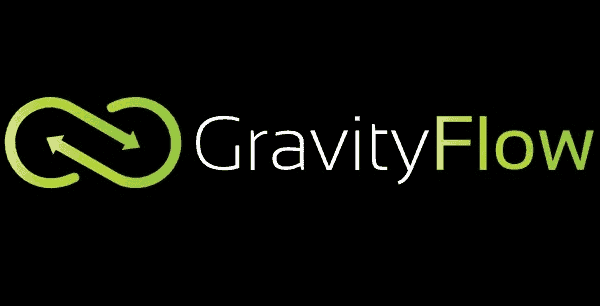 Built for WordPress & Gravity Forms. An advanced workflow platform for WordPress Contract review, feedback, modification and approval – Medical supplies order process – Customer onboarding and course content dripping – University admissions application processing – Scientific research lab experiment proposal feedback loop and approval – Patient intake – Employee vacation requests. Contract review, feedback, modification and approval – Medical supplies order process – Customer onboarding and course content dripping – University admissions application processing – Scientific research lab experiment proposal feedback loop and approval – Patient intake – Employee vacation requests – Employee travel requests – Purchase order approvals – Expense reimbursement – A Courier Dispatch System – Product order form approval – Multi-level job application process – ITIL-based Change Management Process – Security change requests – Student registration process – Product demo approval – A Simple CRM Application – Employee Onboarding – Overtime Approval – Mileage Reimbursement – Employee and Emergency Contact Information – Meal Waivers – WordPress account and site creation approvals – An End-to-End Online Reservation System.